When it comes to cleansing gadgets, you might think there&apos;s only one game in town. 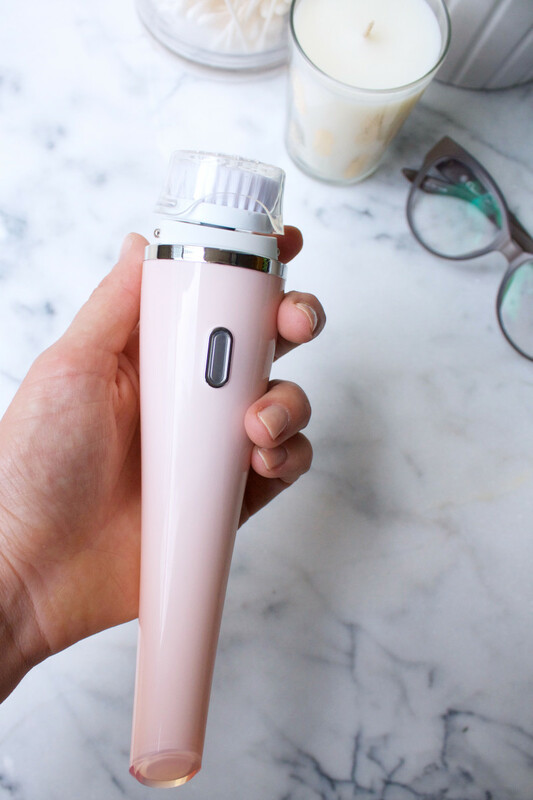 Have you met Philips PureRadiance yet? Isn&apos;t she pretty? And so sleek! Today, I&apos;m going to share my first impressions with you, as I unbox the product. THEN, I&apos;ll be testing this baby twice a day, every day, for the next 30 days. So keep an eye out for my results! When this box crossed my desk, I was definitely intrigued. I already swear by Philips electric toothbrushes (they really are the best). If their sonic technology can do for my face what it does for my teeth, then I&apos;m sold! The Philips PureRadiance Facial Cleansing System comes in this box. 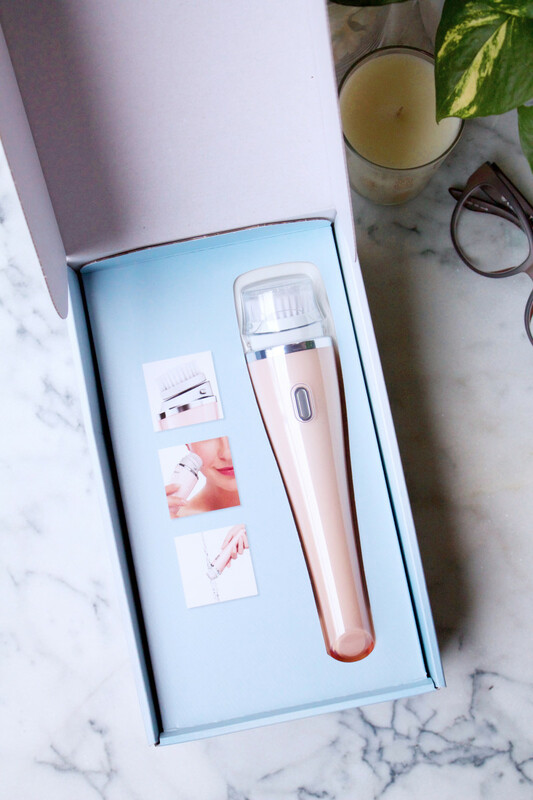 The PureRadiance device rotates and vibrates to break up dirt, dead skin cells and makeup residue on the surface of your skin. 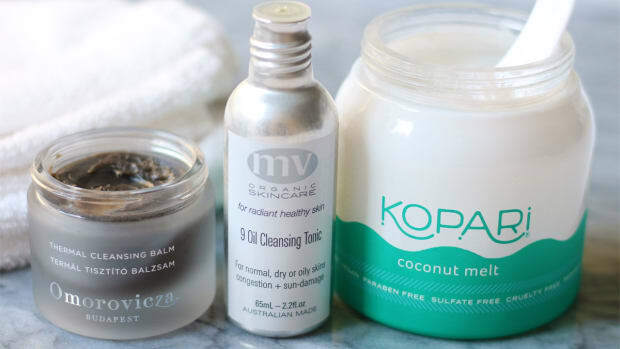 Their claim to fame is that it&apos;s up to 10 TIMES more effective at removing dirt and makeup from your pores, compared to manual cleansing with your hands. So much more effective than hand cleansing. That means, if you use PureRadiance first, it can help increase the absorption of whatever skincare products you apply after that. 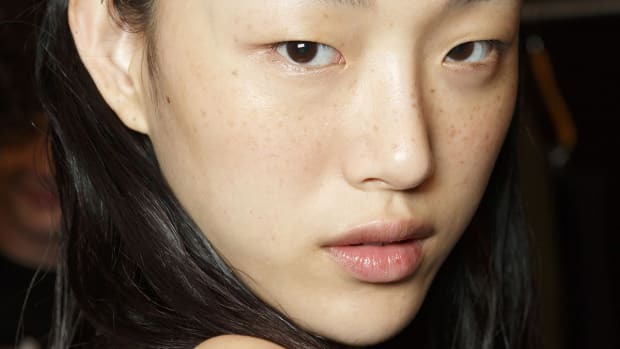 So in theory, your serums, creams and essences should work even harder for you—who wouldn&apos;t want that?! It&apos;s suitable for all skin types. 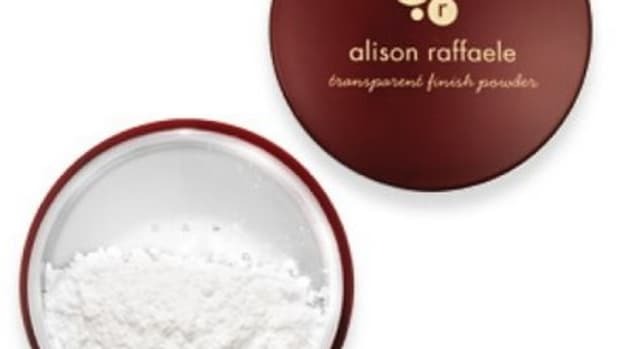 It only takes one minute to do your whole face. There are two levels of intensity: gentle and deep-cleansing. 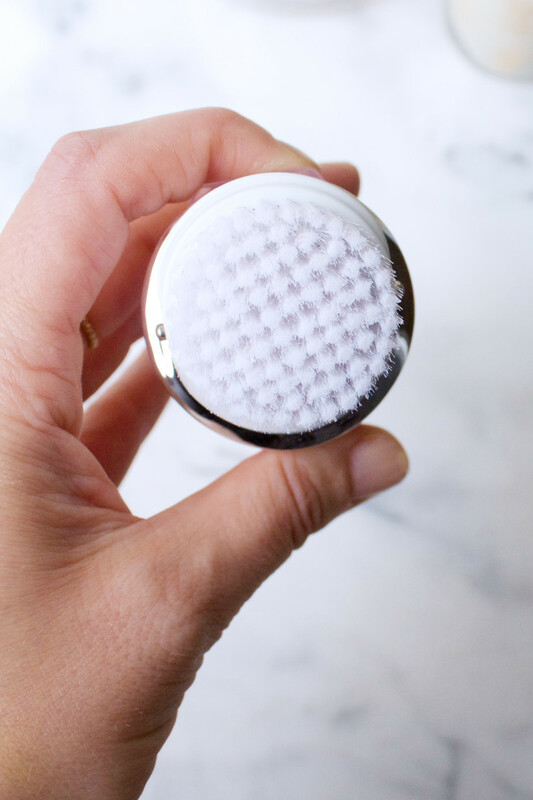 You can use it with your favourite cleansers. It works in the shower. 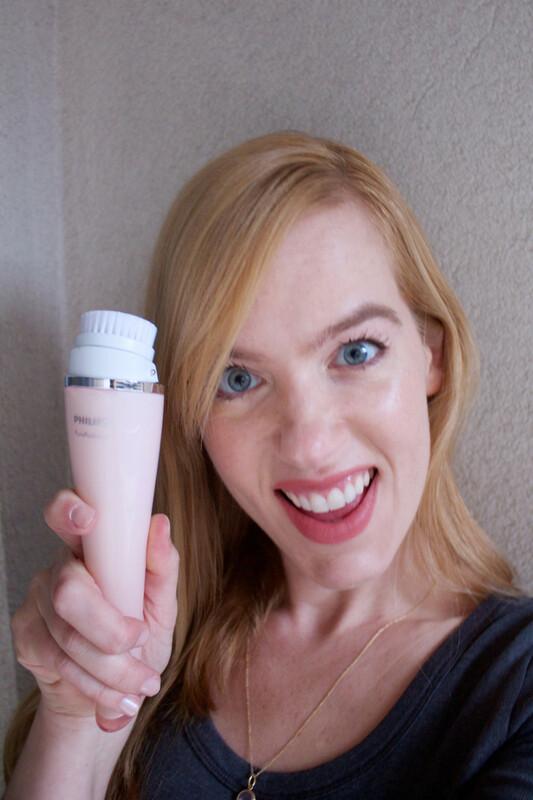 Unboxing the Philips PureRadiance Facial Cleansing System. Inside the Philips PureRadiance box. 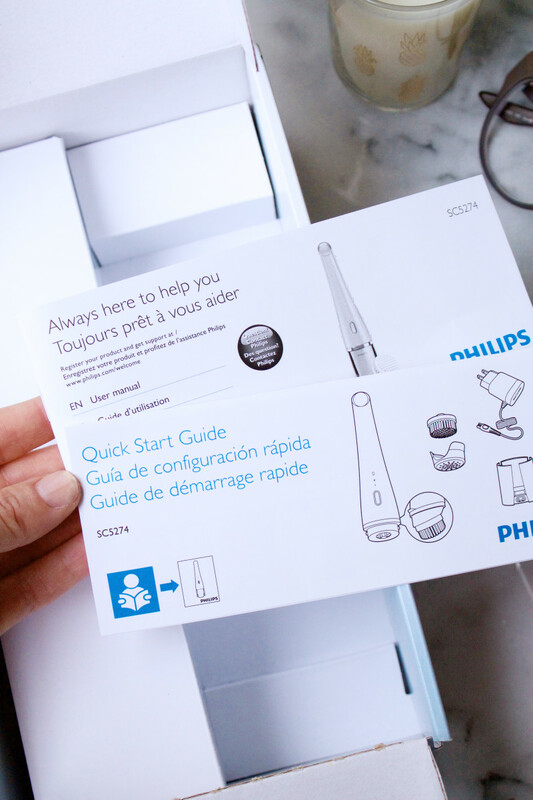 Philips PureRadiance comes with a User Manual and a Quick Start Guide. Philips PureRadiance charges on this stand, or just use the pouch when travelling. The design is super-ergonomic and feels comfortable in the palm of your hand. Note the speed setting—you push it once for mild, and again if you want to up the intensity. The sleek ergonomic design of Philips PureRadiance. The centimetre-long bristles of Philips PureRadiance. The rotating, vibrating head of Philips PureRadiance. The Philips PureRadiance charging stand. 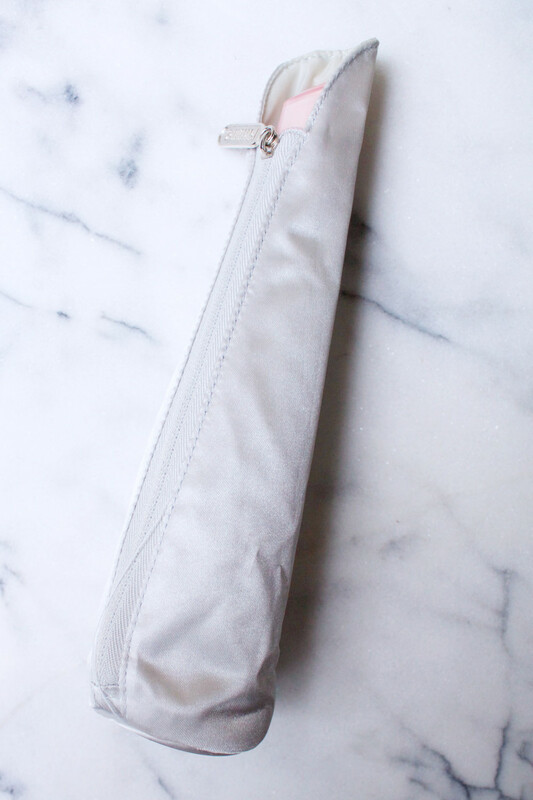 Finally, this is it tucked into its cozy pouch for travel! 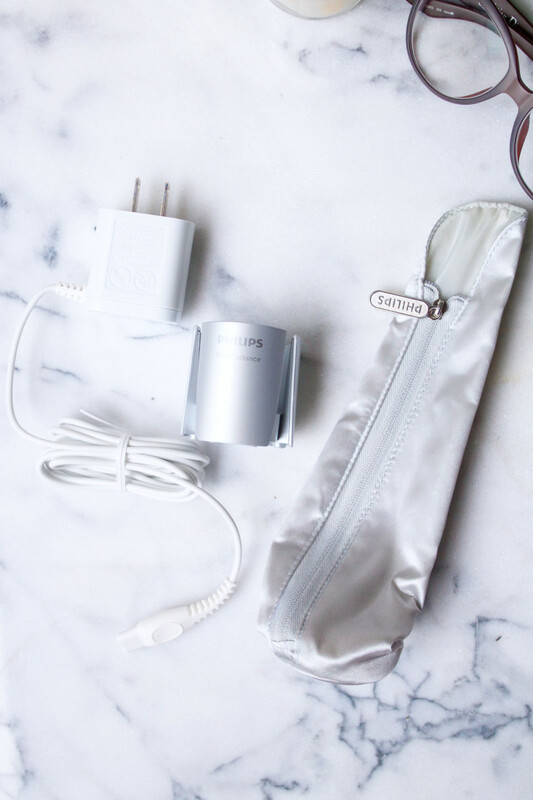 Philips PureRadiance comes with this handy travel pouch. I can&apos;t wait to get started using this! 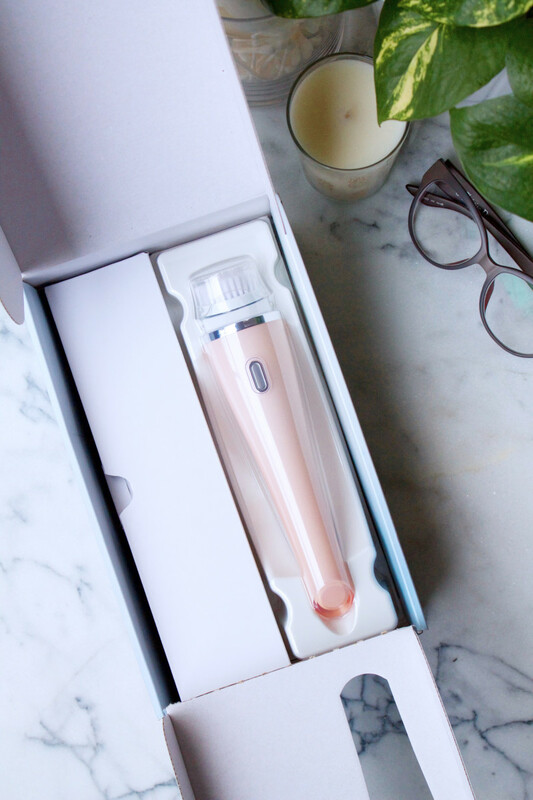 I love the PureRadiance design, which is so much slimmer than other cleansing gadgets. It won&apos;t take up much more space on the bathroom counter than an electric toothbrush. Nor will it be awkward to lug around when travelling. 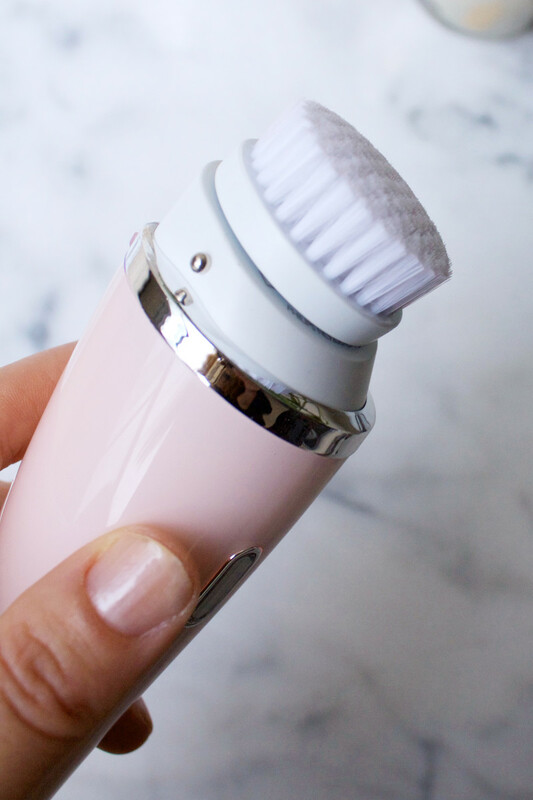 When I turn it on and let the bristles vibrate/rotate against the back of my hand, it feels incredibly soft and gentle. As someone with sensitive skin, I&apos;ve been wary of over-cleansing and over-exfoliating with other cleansing devices, lest I irritate myself. The way this feels, and the fact that you can use it twice a day, seems very promising! 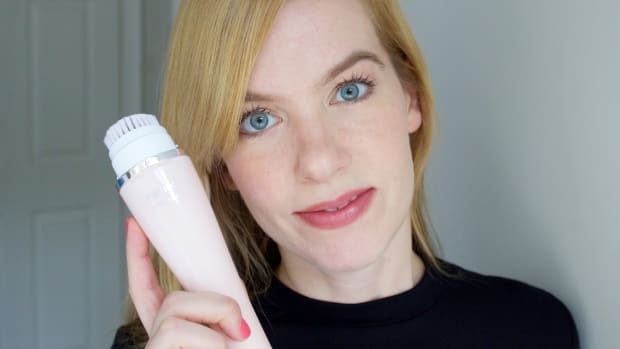 My next steps: For the next 30 days, I&apos;ll be using Philips PureRadiance to wash my face (along with my regular cleanser), every morning and night. When the month is up, I&apos;ll be back with a full-fledged review sharing my results! 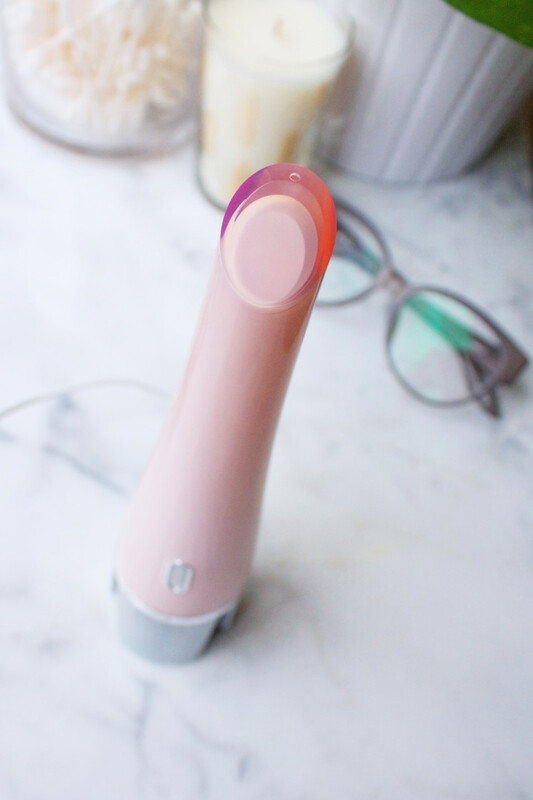 What are YOUR first impressions of Philips PureRadiance? 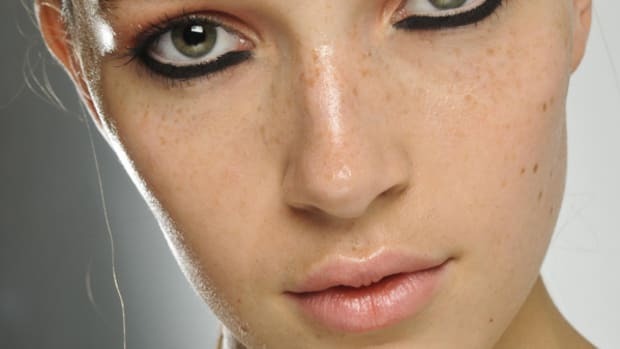 Set your makeup like a pro. 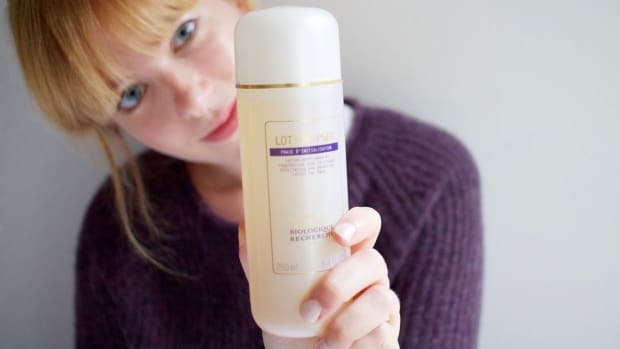 Do you use a face mist? You might be missing out on these ways to apply it!